To grow shade tolerant plants indoors, does not mean that you can just sling them into the darkest corners of your house. 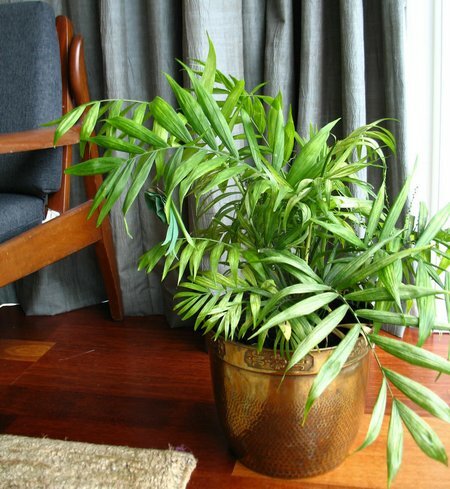 A low light indoor plant still needs some light in order to survive. Most shade tolerant plants will adapt well to being grown indoors. For best results, you should always try to emulate their normal growing conditions. So, no direct sunlight. Reflected, or filtered light is best. Basically, if assistance, as in artificial light, is needed to cross a room – it is too dark for plants to grow. There are no plants that love the dark! Mushrooms, most fungi, bats, but not plants. Low light conditions for growing house plants, means that in that area you will still cast a shadow. And anything with more light is even better. The basement room, the entertainment room, any place with very few, or no windows, etcetera. Most of your house plants will not thrive in these areas, much less survive, unless there are low light tolerant. 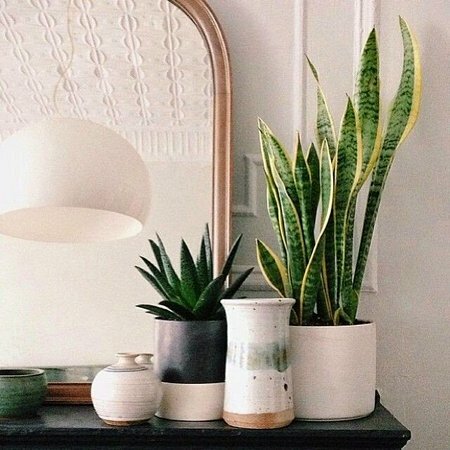 You can however, place your indoor plants in darkened, or no light conditions, provided you rotate them regularly, with other plants. In order for this to work you need to have already established indoor plants, or go out and get some. Most important: never leave a house plant in one of your dungeon-like areas for too long, no matter how low-light tolerant it is. Three to five days maximum. 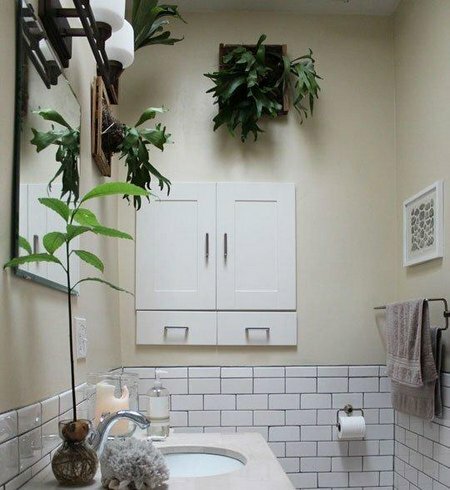 In order to keep the plant viable, you must rotate it with your other house-plants. Taking the plant getting the most light as a replacement. The plant from the darkened place, goes where the plant getting the least amount of light is, then move all the other plants one position closer to brighter light. Another most important: if you take a plant that has spent time in a very dark, or dimly lit place, then put it outside in direct sun, it will keel over. This must be a gradual process, which is why it is placed as mentioned above. For the sake of the overall health of the plant that was in the dark, it is going to take time for it to recover. Having been starved of sunlight it will be weakened, so give it a chance to recover. This recovery time is the whole reason for the rotation and, with the more plants in rotation, the more time they all get to recuperate. Now, the above does sound like a fair bit of effort and, that’s because it is. If you feel this is too much work and lifting, there are plenty of life-like plants available these days. 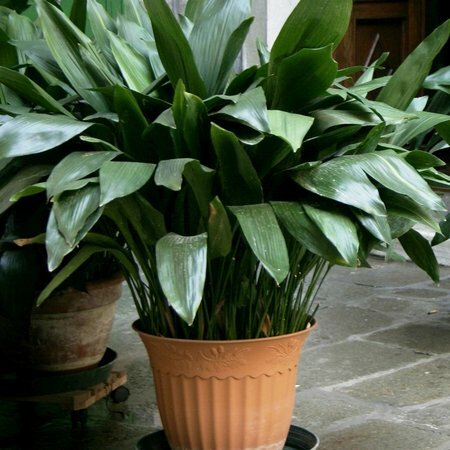 Great indoor plant for those living in apartments, this plant likes a hot dry atmosphere, with low humidity, low light, dry air and drafts. Glossy fronds unfurl up to 60 cm indoors. Dracaena are mostly long-legged plants with a crown of strap-like foliage. Simple to grow from cuttings. If you lay cuttings down horizontally, they will shoot from a number buds. Does well with neglect. Dracaena Fragrans – also called Happy Plant, or Corn Plant. With a crown of leaves, looking very much like corn leaves, hence one of the common names, as they mature these long wide leaves arc gracefully, and are commonly variegated. A fairly hardy houseplant. Dracaena Marginata – also called The Dragon Tree. Growing to about ten feet, this plant branches fairly sparsely and can look straggly, unless pruned back hard. Usually has stiff darkish leaves, red edged, and narrowing. The trunk looks like a huge bonsai with age. Leaves are erect when emerging from the center, open to an elegant fan. One of the best low light plants, it is also quite resilient to the depredations of indoor gardeners. Performing better in moderate light, nonetheless, tolerate to low-light situations well. Sensitive to direct sunlight. 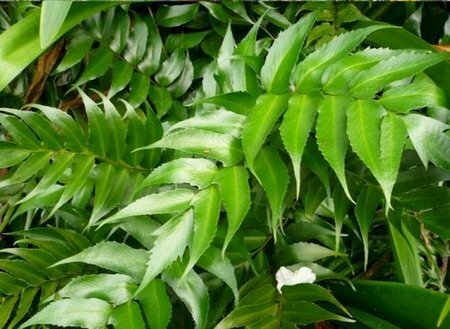 These plants have large dark green leaves, heavily marbled with white, cream or silver and white. An easy to look after plant. Cast Iron indeed, this is one hard to kill plant. Will endure all the neglect you can throw at it. Having long, deep green, ribbed leaves, also sometimes variegated. Thrives on neglect. Evergreen, with upright, waxy, strap-like, dark green leaves, with light yellow edging, and gray-green bands. Growing to about 90 cm in length and 5cm wide. Extraordinarily hard to kill this one. Invasive if planted in the garden.